Owner and winemaker Andrew Morris works off the beaten Pinot trail in the tiny town of Redway in southern Humboldt County. The winery was first established 33 years ago by winemaker Joe Collins who turned over ownership to Andrew in 2014. The wines have won many medals at wine competitions and represent terrific values. Tasting and tours of the winery can be arranged by appointment. You must contact the winery by email or phone to order wines. 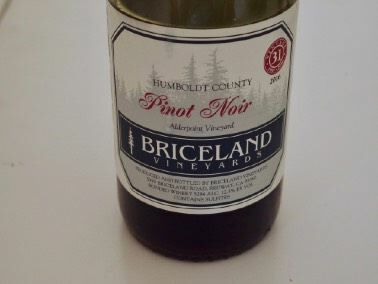 Visit www.bricelandvineyards.com. A family owned winery producing Pinot Noir from the estate Charles Vineyard. 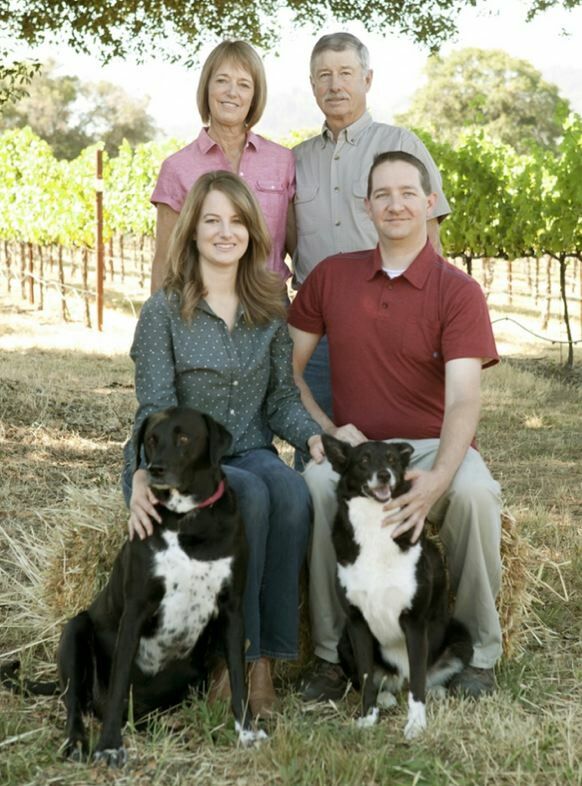 The winery was launched in 2007 by Bill and Nancy Charles, daughter Kristy Charles and her winemaker spouse Joseph Webb. The vineyard was planted in 2001, and a winery and tasting room opened in 2009 on the vineyard property on Highway 128 in the Anderson Valley. 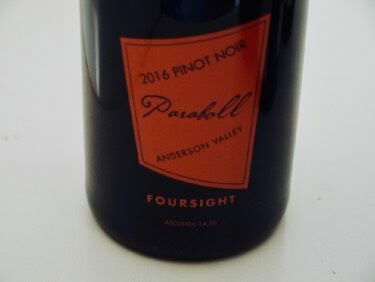 Visit www.foursightwines.com. All wines are vinified with wild yeast (no yeast inoculations have ever been done at the winery) and bottled unfined and unfiltered. 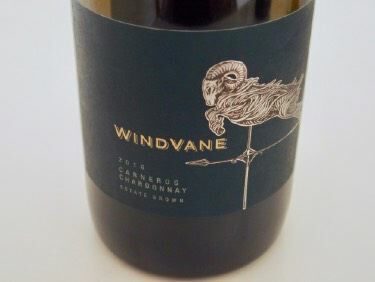 The back labels list all the ingredients in the wine including grapes, tartaric acid and sulfur dioxide, and are suitable for vegetarians or vegans. 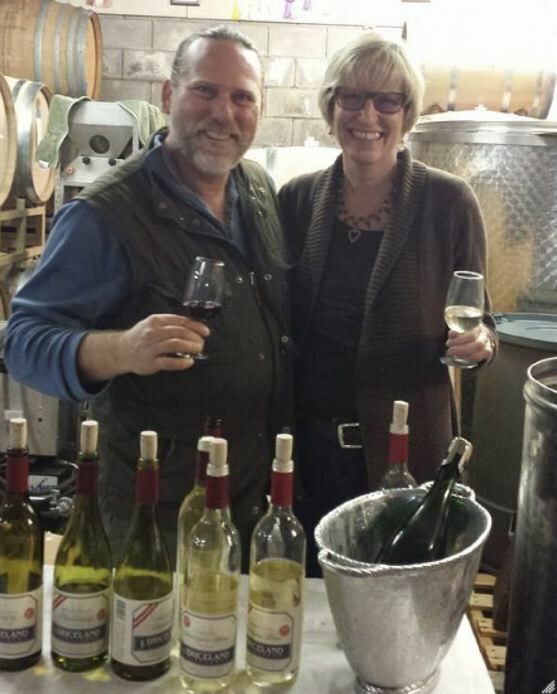 Owner Phil Jones founded this winery focusing on Pinot Noir from Mendocino County. Winemaker Damon Bailey crafts the wines at Venge in Napa Valley, but the winery has a tasting venue in the historic Live Oak building in Boonville in Anderson Valley. 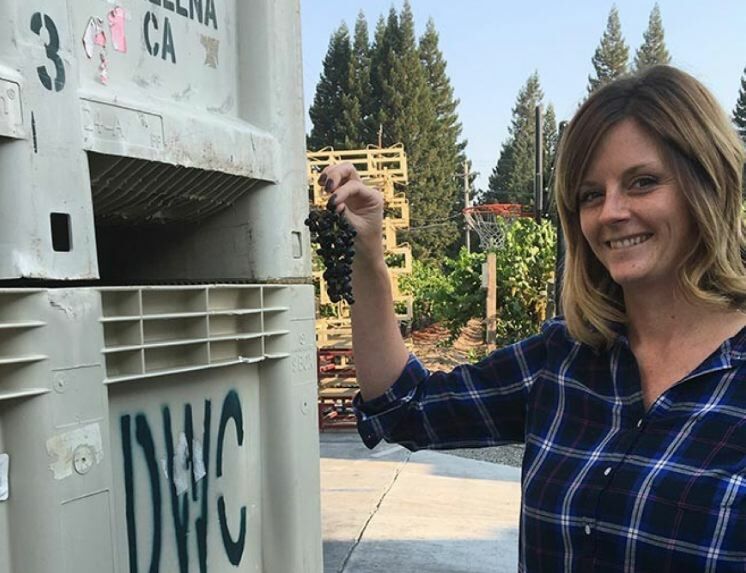 Winemaker Dana Epperson, a third generation Sonoman, has been making Pinot Noir her entire professional life (photo below). She says, “I love Pinot Noir. It can be such a complex wine. 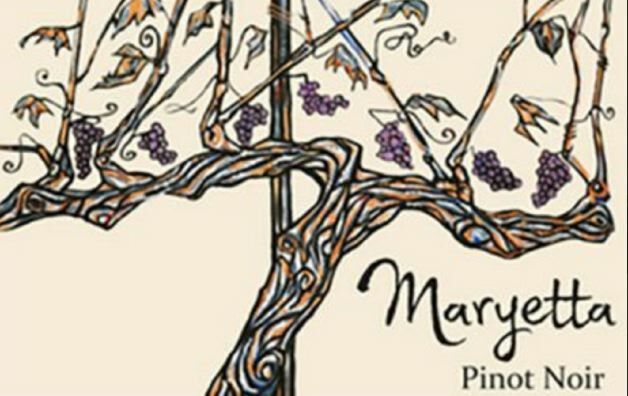 A great Pinot can be transcendent when it comes from the right vineyard, farmed the right way, with the perfect climate, clones and soils.” She is one of the precious few women making Pinot Noir in California today. Her passion shows through in these excellent wines. These vineyard-designated wines are the best of the best, in that they are produced from carefully selected lots and barrels. Because these four wines are vinified identically, except for small differences in cooperage toast levels and timing of pressing, they reflect where they came from. 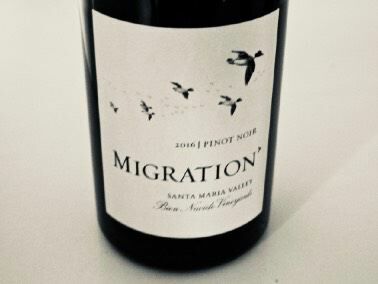 Migration Pinot Noir and Chardonnay are part of the Duckhorn Wine Company. The label was originally a second for Goldeneye. The wines are sold on the website at www.migrationwines.com. tasting is available (appointments preferred) at Goldeneye Winery in Anderson Valley. Sea Smoke is now approaching its 20-year anniversary. As the vineyard has slowly evolved with each new vintage, so has the winemaking team’s approach to crafting the wines. This includes harvesting the grapes at lower Brix levels, gradually reducing the amount of new oak used during aging, refining the cooperage selection, and reducing the amount of sulfur used for the Chardonnay. 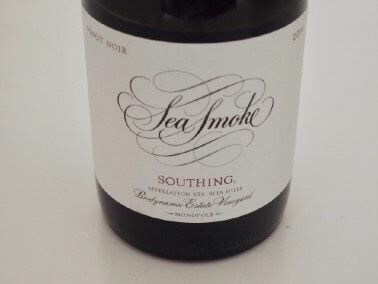 The name, “Sea Smoke,” refers to the Pacific Ocean marine layer of fog that covers the Pinot Noir and Chardonnay hillside Sea Smoke Estate Vineyard. This winery does not buy grapes or sell grapes. There is no public tasting room and no club or events, so winemaker Don Schroeder and his team can focus all their energy on the vineyard and winemaking. This includes labor-intensive farming required to earn biodynamic and organic certifications. To join the “the list,” visit www.seasmoke.com. The Chardonnay vines at Devils Gulch Ranch in Marin County were planted in 1980 by Mark Pasternak. He believes the clone is Wente 4, but at the time he purchased the vines to plant his original vineyard, you did not ask nurseries for a specific clone. One simply specified Chardonnay. Given the age and presence of a virus on many vines, and the mostly “chicks” among the hens in the clusters, it is unlikely though it is a cleaned up version of Wente and possibly is Old Wente. The mystery is part of the attraction.The rootstock is AxR1. Yields vary from 1.5 tons to 3.5 tons per acre. Bud break is very early, sometimes in February. 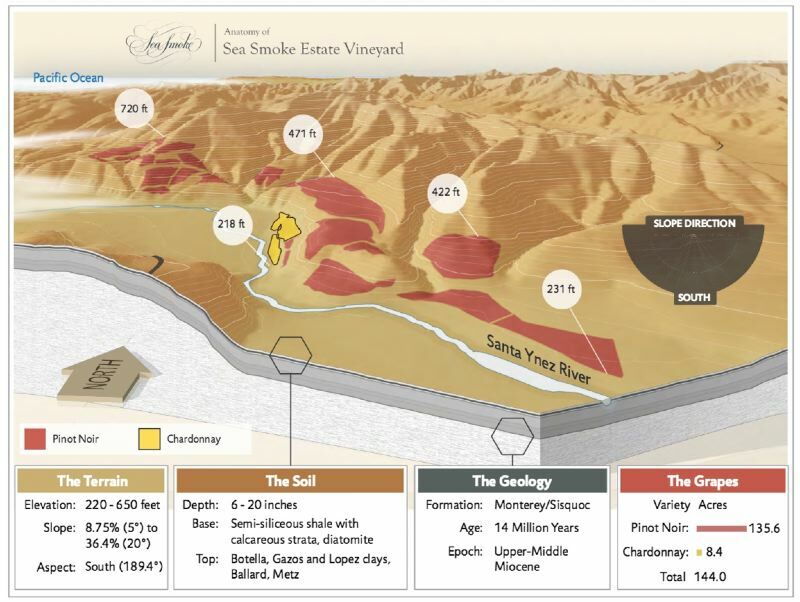 Because the vineyard is at the top of a ridge, and subject to maritime influences from the Pacific Ocean to the West and the San Francisco Bay to the East, the vines due not have frost pressure. The vineyard is warmer in the winter and cooler in the summer than most other vineyards except perhaps those in the Sta. Rita Hills and Santa Maria Valley. The first harvests of Chardonnay, 1986, 1987, 1988 and 1990, were all sent to Kalin Cellars for their sparkling wine. In 1990, there was too much fruit for Kalin so Mark sold a few tons to Dan Goldfield at La Crema. From then on, Dan purchased all the fruit from Devil’s Gulch Ranch until around 2000 when Mark started selling the Chardonnay to Schramsberg for their sparkling wines. Around 2010, Mark stopped selling to Schramsberg and Dan resumed purchased half and some went to Couloir and Easkoot. The 2018 Chardonnay all went to Dan at Dutton-Goldfield. 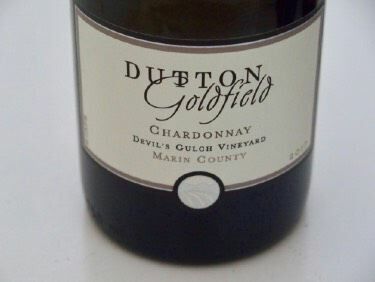 For the past few years, Dutton-Goldfield has produced both still and sparkling Chardonnay from Devil’s Gulch Ranch.